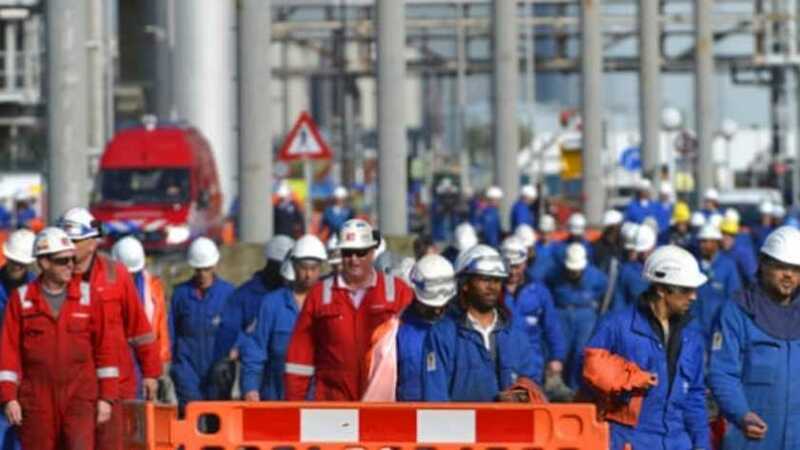 Companies such as Shell Pernis are legally required to shut down their installations for maintenance work according to a fixed schedule. When the factories have been shut down, they are opened up, cleaned, inspected, repaired and if necessary, modernised. After the maintenance work the factories are started up again and permitted to run for a certain number of years. The maintenance work might be noticeable even outside the perimeter. The company will do everything in its power to minimise any inconvenience. The most noticeable aspect of the maintenance work will be increased flares. Flares are part of the safety system that makes sure factories can reduce pressure safely and be taken back into operation later. The flare will be visible and may also be audible in the surrounding area. As a result of the maintenance work, traffic on the roads to the Shell compound may be busier than usual. One million man hours will be required to complete the work. The work will be carried out by Shell employees and contractors working on the premises on a daily basis. Two thousand extra people will be needed every day. Shell Pernis uses around 100 different contractors, half of whom are from the local area. Safety comes first at Shell and this applies to the maintenance activities as much as at any other time. In addition to the usual safety training which takes place in a special Shell safety centre, all personnel, contractors and Shell employees alike, follow a four-hour safety training course targeted at the particular activities to be carried out. The maintenance work should be finished at the end of November 2014.